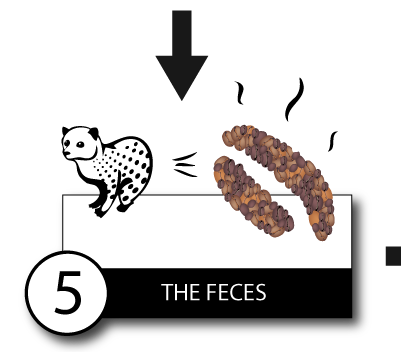 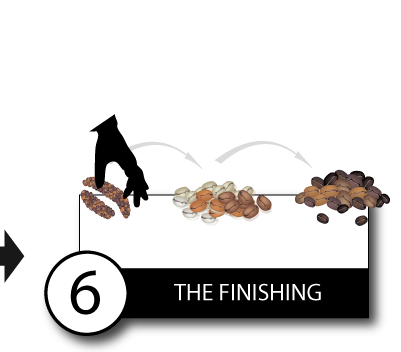 You can download the illustration “the kopi luwak making process” HERE (rightclick “save as”) . 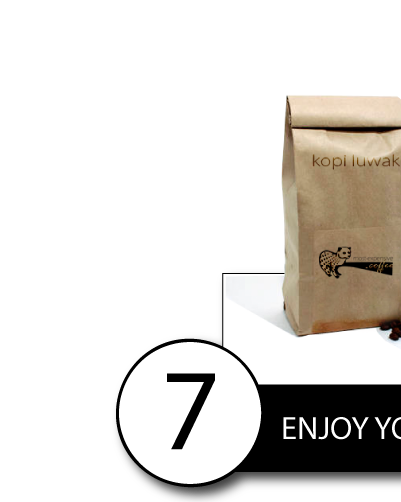 Where can you buy real and animal-friendly kopi luwak? 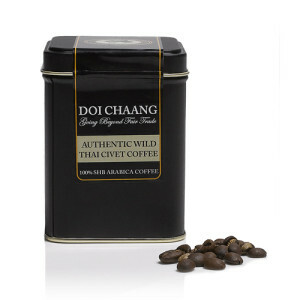 sustainably collected by a small organic farmer's cooperative in North Sumatra, Indonesia. 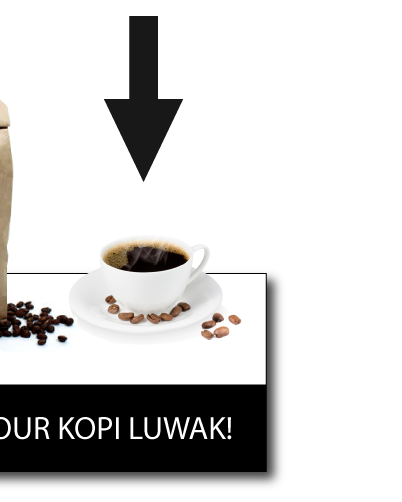 We love kopi luwak coffee. 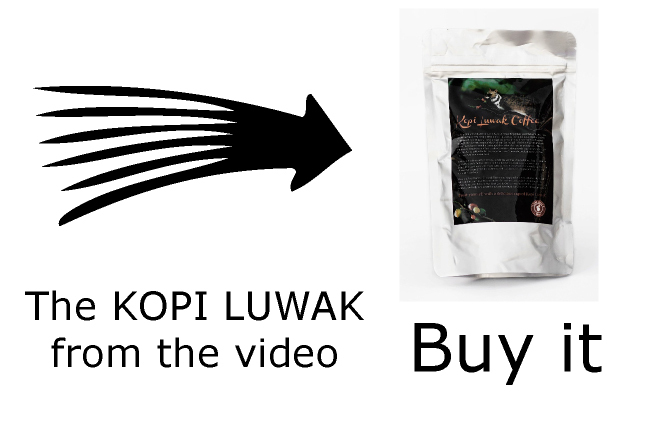 Unfortunately, it is difficult to find trustworthy sellers of wild kopi luwak coffee online. 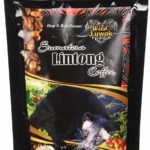 For the purpose of making the purchase of kopi luwak coffee more transparent and safe, we decided to list the most reliable kopi luwak shops on this website. 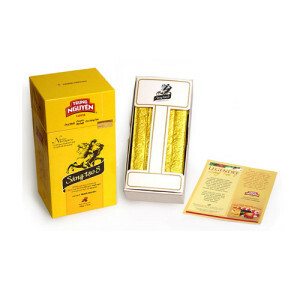 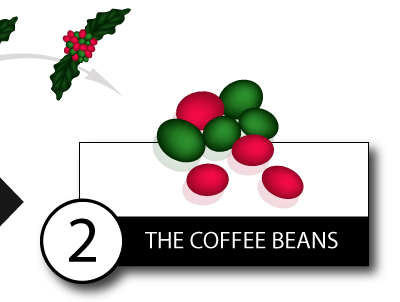 Moreover, we created a quality certificate for this extraordinary coffee experience. 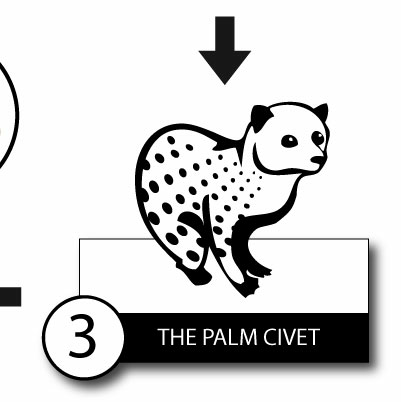 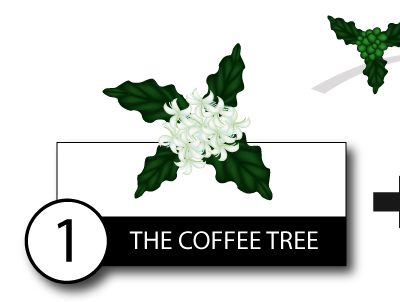 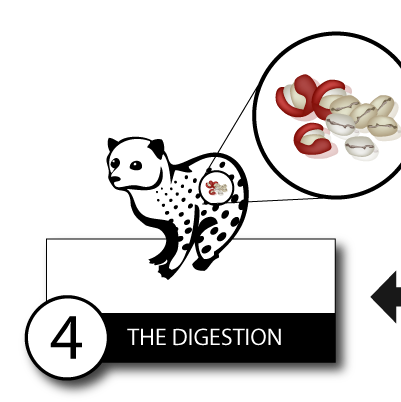 Read our FAQ and learn more about kopi luwak! 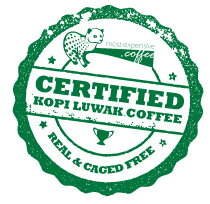 Are you a seller of wild kopi luwak coffee and can you certify the integrity of your products? 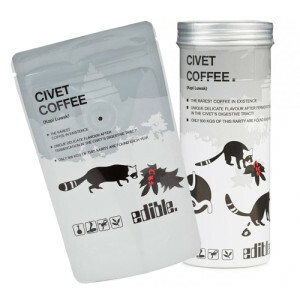 Please don't hesitate to contact us if your coffee beans are from wild living civet cats, collected by hand by local farmers and officially certified by WSPA, the Rainforest Alliance or UTZ.